It’s only an anti-white symbol. 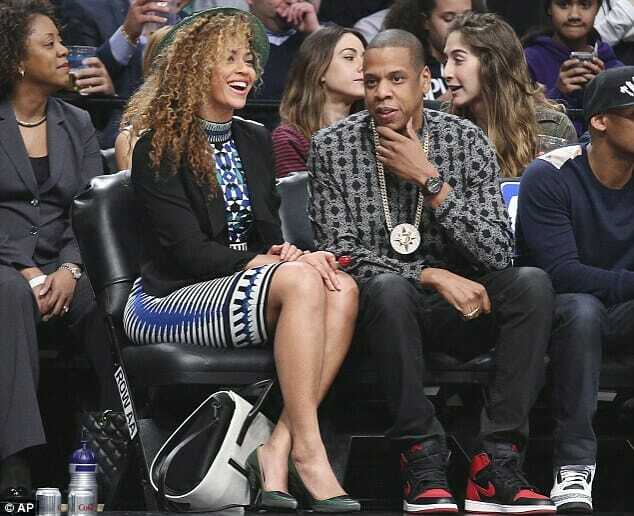 Rapper Jay-Z raised eyebrows this week after sporting a medallian symbolizing the Five Percent Nation. The Five Percent Nation – an off-shoot of the Nation of Islam – believes that white people are ‘wicked and inferior’ to black men.